I've been having a lot of fun with these fall inspired posts, can you tell?? I know, I know, I'm a crazy Fall nut! I mean it's 100 degrees today in Dallas and here I am talking about Fall decorations...well, Mr. weather man said it's supposed to get down to 89 this weekend so I am gearing up for Fall no matter what! Please, please, please be right Mr. weather man! Wednesday I shared with you some fun ideas for decorating pumpkins & Thursday we took a look at some tasty Fall inspired eats, treats, & drinks! If you missed either post you can find them HERE & HERE! Today is the final installment of my crazy Fall post escapade & I am going to share with you some nifty fall decorating ideas! They are all so cute and simple, anyone can make these! I hope you've enjoyed these last three posts & that you are inspired to create something new this fall! Happy crafting y'all! Love the new banner! All your fall themed things are also taking over my Pinterest. I love it! The new banner looks great. Take care of my Tiger fans. It should be bleeding purple & gold in Dallas. 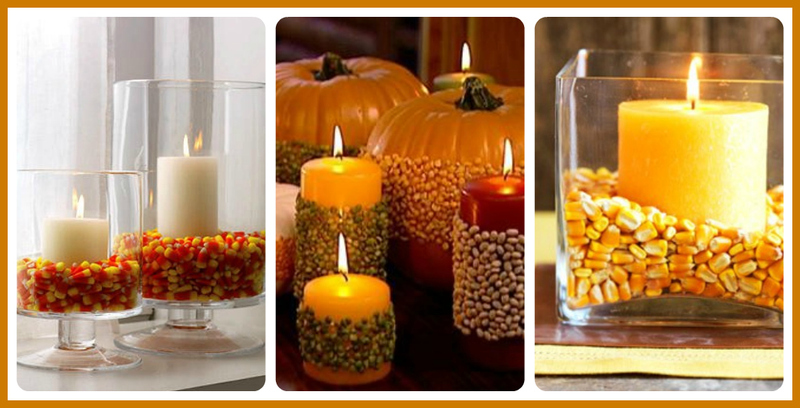 love those candle ideas!! i will be doing that. thanks for this wonderful post!!! The "thanks" mantle jars are so pretty! Love that idea! I just found your blog and absolutely love it! I absolutely adore these wreaths! 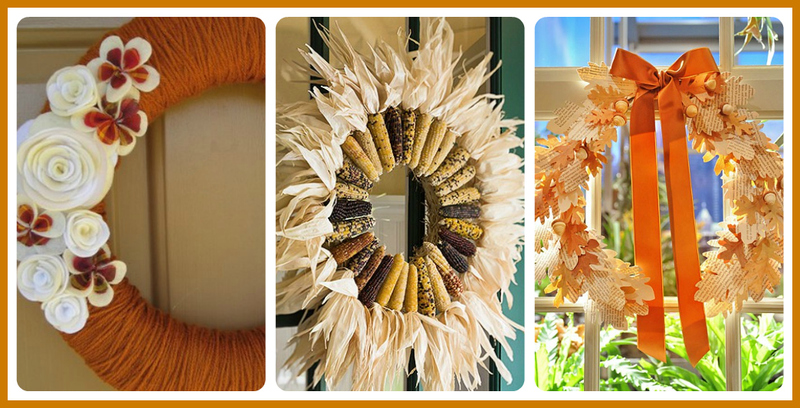 I've been scouring Pinterest for fall wreath ideas myself! Hi! This is a great round up of fall items! I'm SO ready for fall. :) Hopping over from a linky party. Your newest follower. Have a great week! 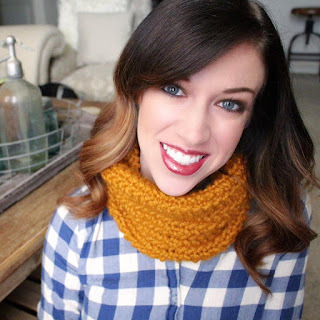 Thanks so much for the feature and the awesome fall ideas! 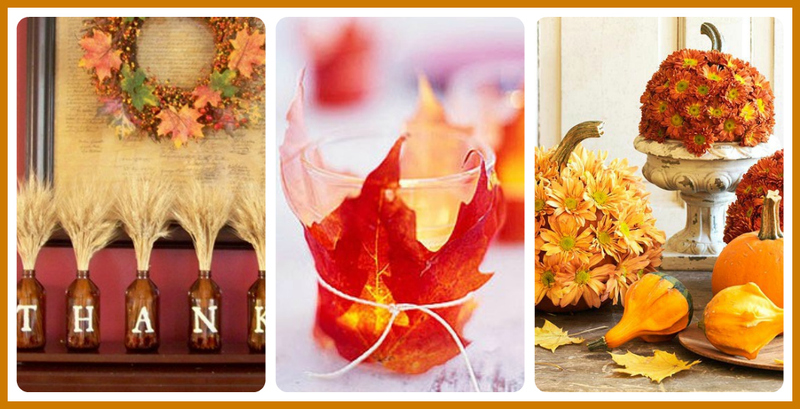 I can't wait to make the leaf votives and flower pumpkins!